This doesn't look good. An empty building that had asbestos removed last month now has a chain link fence surrounding it. 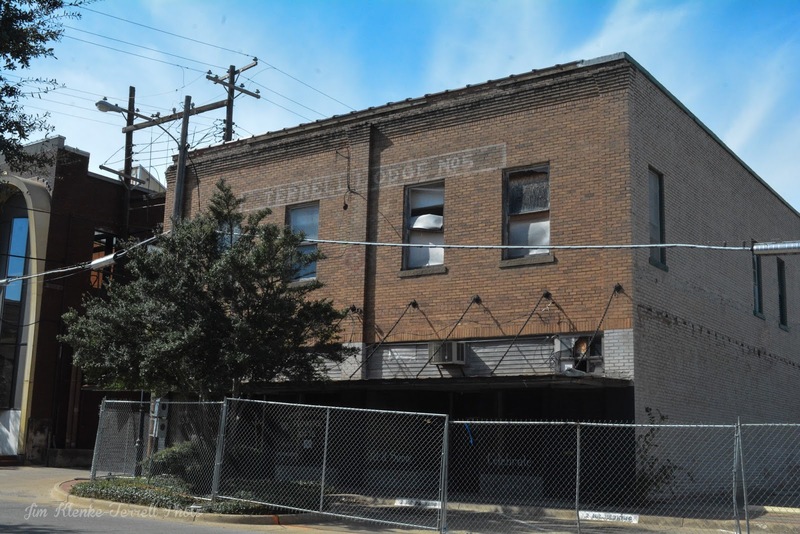 I started this blog back in 2007 to try to preserve pictures of old buildings in Terrell that seemed to turn into parking lots or a grass lot over night. I hope I'm wrong and this is just the start of renovations.